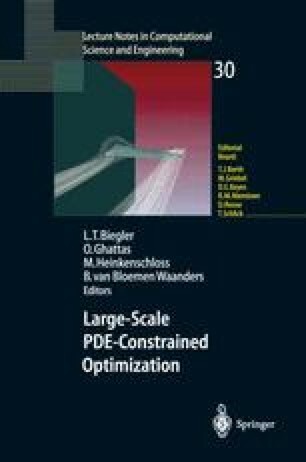 Reduced order modelling techniques can be used in order to circumvent computational difficulties due to large-scale state equations related to PDE-constrained optimization problems. However, if reduced order modelling based on the Proper Orthogonal Decomposition (POD) is performed, it is necessary to include an update mechanism into the optimization procedure in order to guarantee reliable reduced order state solutions during the course of the optimization. Furthermore, specific modelling issues should be taken into account such that sufficiently accurate gradient information is obtained during the optimization process. In this context, we discuss some relevant topics arising from the POD based reduced order modelling approach.